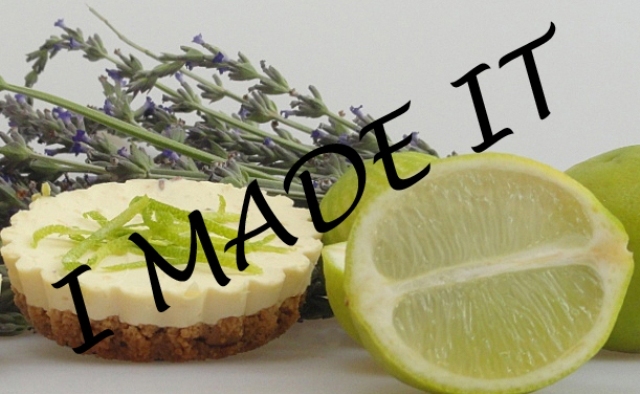 This month, the I made it challenge is being hosted by Tami who blogs over at Rumtumtiggs. She has challenged us to make gumdrops / jubes. This is going to be a real challenge for me to make a sugar free jelly sweet. In order to take part, here are the rules. It is quite nostalgic, isn’t it? Maybe you will take part in the challenge? Ooo very cool! Can’t wait to hear how it goes!